While talking to MTV Channing Tatum was asked about G.I. 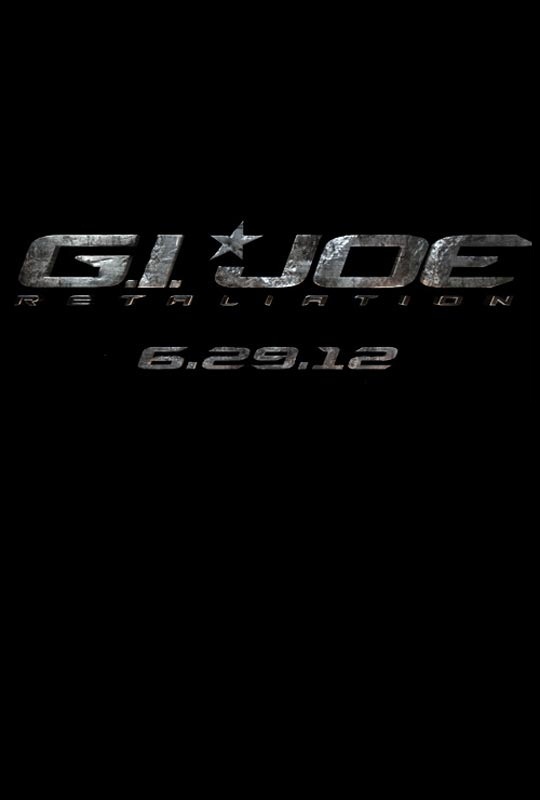 JOE: RETALIATION and his comparison with the first one. He's also asked a tough question about a rumor going around that his character "Duke" gets killed off early in the movie. Say it isn't so! We'll find out on June 29th.